Being single comes with its own perks. You get all of your bed, you don’t have to share blankets and you are also not obligated to share any of your food. This doesn’t mean that being single is all the glam people make it out to be. When you’re single, you miss out on the companionship aspect, the cuddle-time, as well as having someone pamper you (whether you’re male or female.) But almost certainly, people miss out on the ability to reproduce. 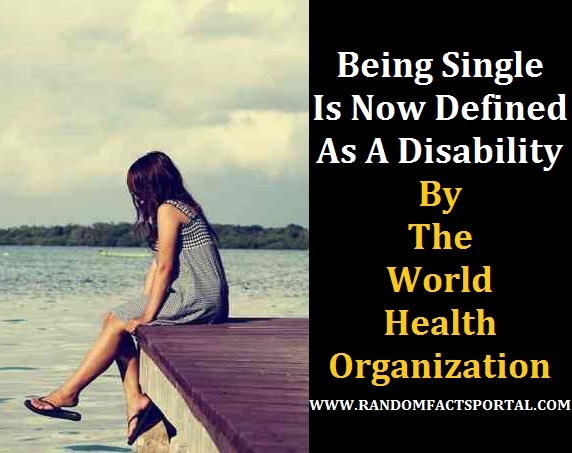 The World Health Organization recently announced that it is a ‘disability’ if one is single. Read on to find out more about this designation. The WHO has defined being single as a form of infertility. This makes being single a disability in terms of being able to reproduce. 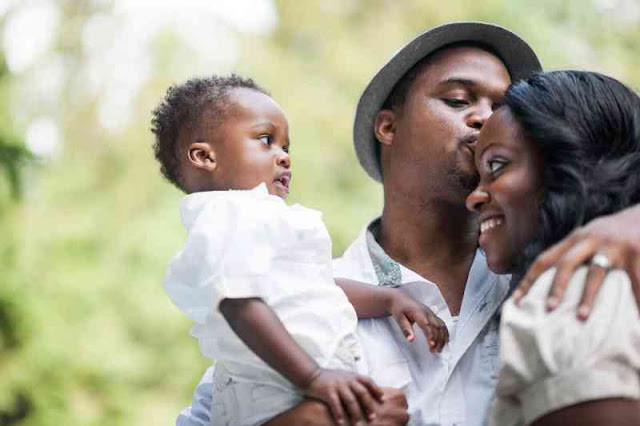 Their reasoning for this new definition is to allow people without a sexual partner to have just as much priority as a couple when it comes to in vitro fertilization. In vitro fertilization or IVF is a series of medical procedures meant to assist in the conception of a child. Generally, mature eggs are collected and then injected and fertilized by sperm. This new classification will allow single people to have the same priority for in vitro fertilization as couples do. This allows single people (heterosexual or homosexual) or people who can’t find a sexual partner the ability to still have children despite not having a partner. Although this notion has come under quite a lot of criticism, proponents of this new definition argue that the inability to find a sexual partner for conception is equivalent to the disability of being infertile.